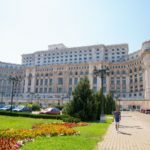 In recent years there has been an increasing trend for those wanting to take a holiday to look internally and consider options within their own country rather than going far and wide across Europe and beyond. The draw of such vacations has also saw with it an added interest in the like of holiday cottages – which is often seen as a cheaper way for families to spend some much needed quality time together whilst also maintaining privacy and freedom to do as they please. So too is there now an ever present need for wheelchair accessible holiday cottages as the design of traditional cottages is as such that wheelchair accessibility is not always at the forefront. This new found need for wheelchair accessible holiday cottages has led to a number of options popping up within both the UK and across the rest of mainland Europe. Conscientious holiday cottage owners are making more of an effort in recent years to ensure that their premises is inclusive for all and can be accessed by anyone who may wish to visit. Thankfully it is common place nowadays to find hotels or hostels that gearing up towards ensuring their properties are fit for all who visit. But with a specialised field such as holiday cottages, it’s often a lot harder to ensure that care and consideration is taken to make the building accessible. The main reason for this being that cottages by nature are usually older buildings which are far more difficult to renovate and change. Accessibility improvements are for the majority based loosely on the term ‘reasonable adjustment’ meaning that if changes are deemed to difficult to be made, then they are not legally required. 1 So what needs to be considered when choosing a wheelchair accessible holiday cottage? So what needs to be considered when choosing a wheelchair accessible holiday cottage? Before booking a holiday cottage a number of factors need to be taken into consideration. 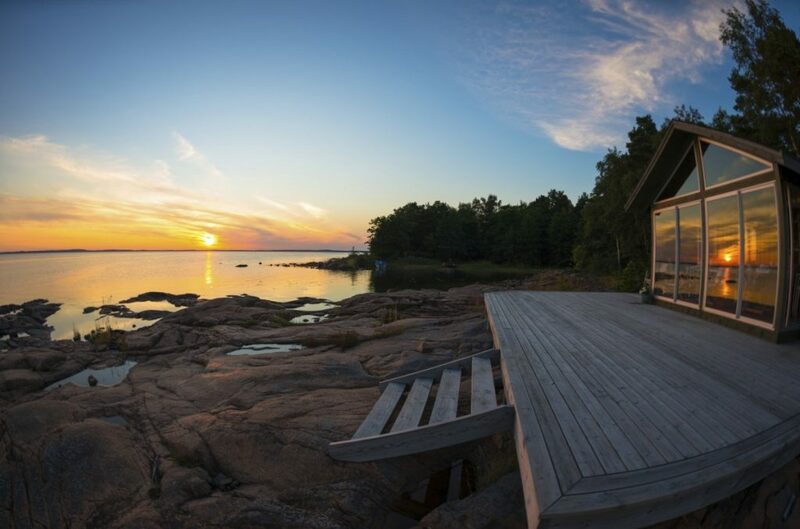 First and foremost should always be location – which is a point worth bearing in mind for anyone seeking to rent a vacation property, not just those looking for wheelchair accessible holiday cottages. You want to try and find a spot which is not too far from a town – so that you can take care of all your amenities and supply needs. Think also about what kind of holiday you’d like – do you want to be beside the coast, or up in the mountains? These are all things to consider when choosing a location. The same too can be said when considering accessibility in your surrounding areas. Perhaps the aforementioned mountains wouldn’t be all too wheelchair friendly and might only be a viable option when traveling with a car. The next thing to consider when choosing your ideal property is ‘does the holiday cottage fulfill my access needs?’. 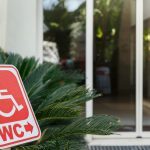 When determining the answer to this question you must first think of all the areas around the home where appropriate accessibility would be needed. It is sometimes hard to think off the top of your head as often these factors are just taken for granted in every day life, so it sometimes helps to make a list and also consult with family/friends/carers about areas they think you’ll need to ensure are covered. Once you have your list of accessibility needs you can enquire as to whether they holiday cottage you’re thinking of renting does in fact meet all of your individual care needs. Things like roll-in showers, hoists, wide door frames, ramped entrances, low benches etc. As you’re probably all too aware, the Internet can be a maze of websites which often don’t have exactly what you’re looking for. 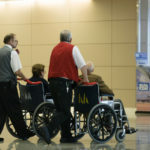 One website which seems to pool together many accessible holiday destinations into one place for your convenience is www.disabledholidays.com – a detailed portal of information on where the best places to vacate to are, with accessibility firmly in mind. There are an abundance of wheelchair accessible holiday cottages just waiting at your fingertips. 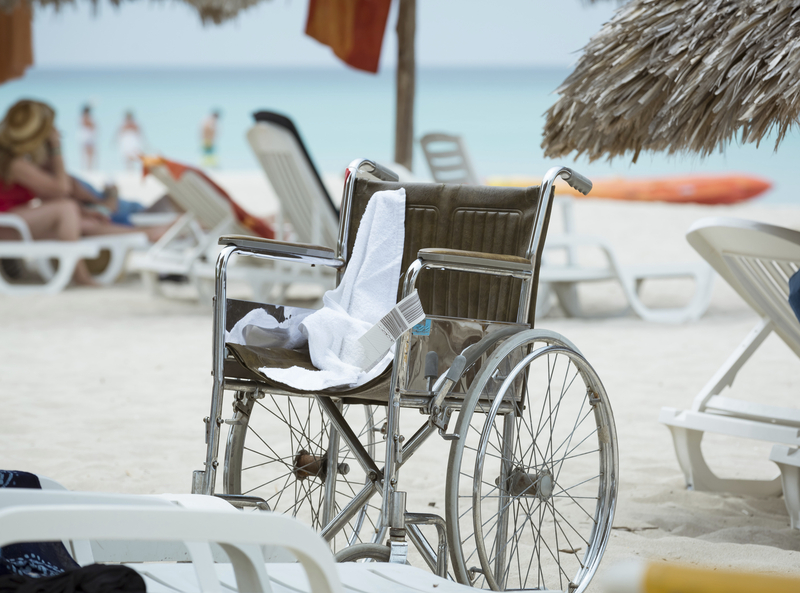 5 top tips on how to book a wheelchair accessible hotel! If I was to write a disabled holiday directory, it would look like this.